Saving the universe one song at a time! Sentai Filmworks has announced in a press release, their recent acquisition of the anime AKB0048 for home video release later this year. The series is the work of animation studio Satelight (Macross Zero, Bodacious Space Pirates) and directed by Yoshimasa Hiraike (Kaleido Star, Amagami SS) with the legendary Shoji Kawamori (Macross, Escaflowne) as chief director. Mari Okada (Lupin III: The Woman Called Fujiko Mine, Vampire Knight) is the series composer with Character designs by Risa Ebata (Macross Frontier, Gravion). Original music by Hiroshi Takaki (Tytania). For those unfamiliar with the series, AKB0048 is based on real life J-Pop girl group AKB48 and is a show set in a dystopian future where music and art has been banned. It’s up to the girls to change that by any means necessary. Mostly heavy artillery combat and lots of singing and dancing. Lets see One Direction do that! 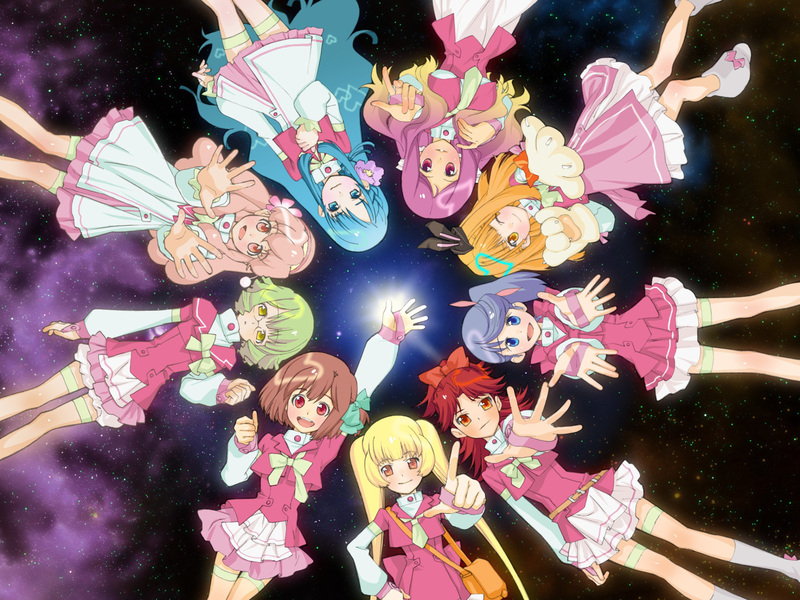 AKB0048 is streaming now on Crunchyroll. Next Post:SEGA and Gogogic form Partnership, Expand into iPad & F2P Markets!